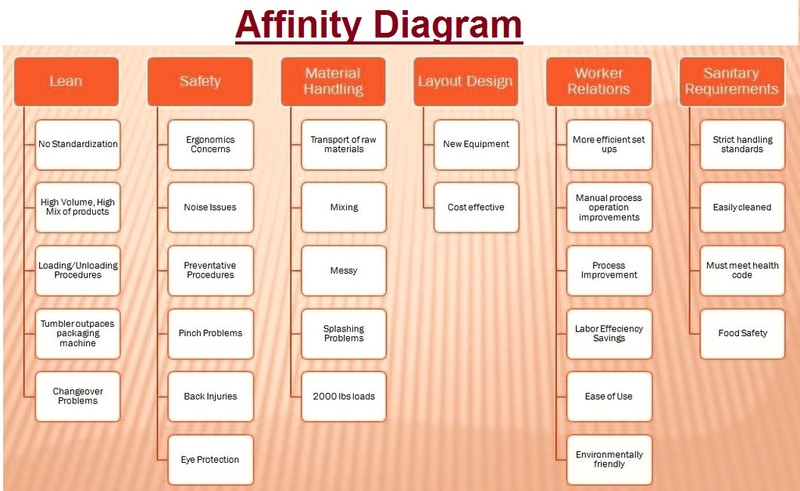 Strategy Matrix – Strategy Matrix Analysis – Strategy Framework – Many strategy analysis frameworks have been developed over the years. 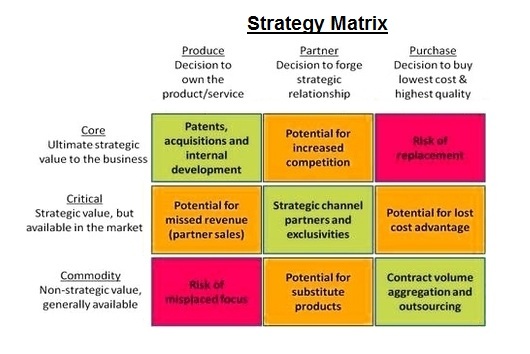 The strategy matrix tries to define the outcome of the various strategies by identifying whether the activities facing the firm are core vs. critical vs. commodity and whether a firm wants to produce, partner or purchase the good from another supplier. If a firm defines something as its core, i.e. the ultimate strategic value, then it should not purchase this service from another supplier, otherwise it is risking to lose the competency. The matrix effectively tells you whether the strategy is a good one depending on the type of activity and purchasing strategy. Force Field Analysis – Force Field Analysis Framework – Force Field Business Methodology – Force field analysis is an approach to depict various forces or factors that are influencing a given business situation. 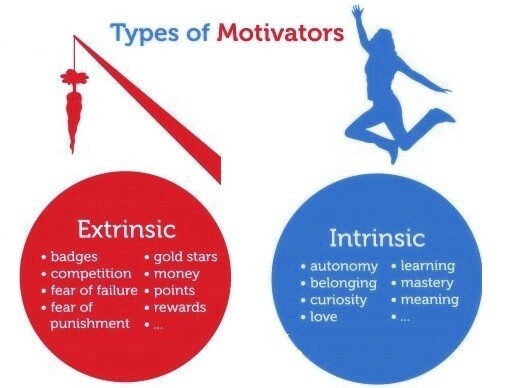 It divides all relevant business forces into those that are supporting the goal and those that are hindering it. Furthermore, it identifies a perceived magnitude of each of the forces. The force field framework is also used in social psychology and organizational development. 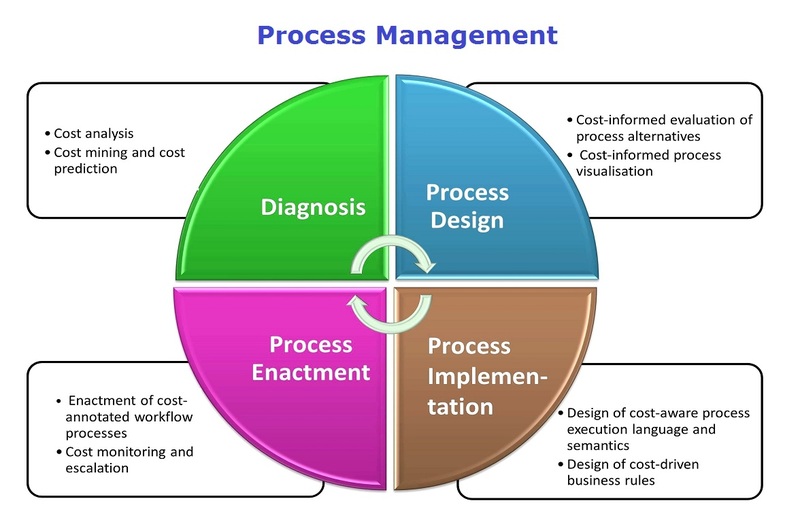 The relevant forces are changing over time and you need to update the analysis as required. The following is an example of the force field analysis. Value Net – Value Net Analysis – Value Net is a business framework that recognizes relationships between a company, its competitors, customers, suppliers and complementors (i.e., complementing products). 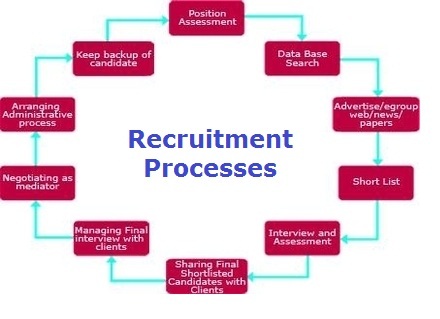 This methodology focuses on competitive analysis and is somewhat similar to Porters Five Forces. 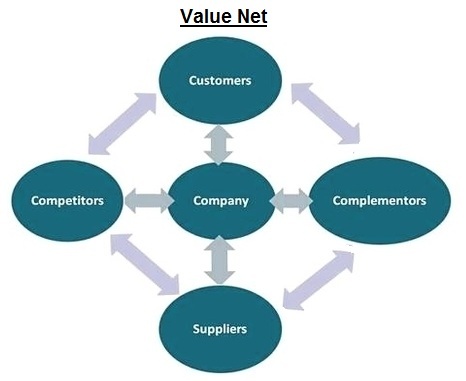 Value net framework emphasizes linkage between the key competitive forces and firm’s complements. 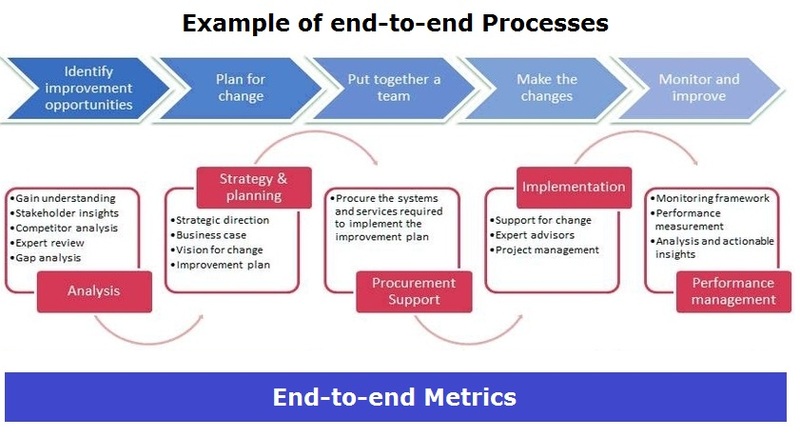 The framework helps identify rivals, partners, suppliers, customers and connections between them, including competitive dynamics and power relative to the key players in the industry. 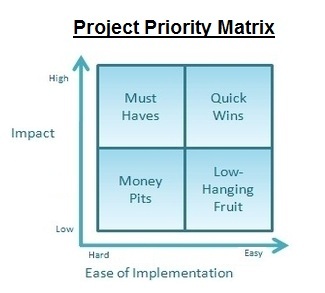 Overall, Value Net model is a good approach to solving business problems in relation to company’s competitive position. 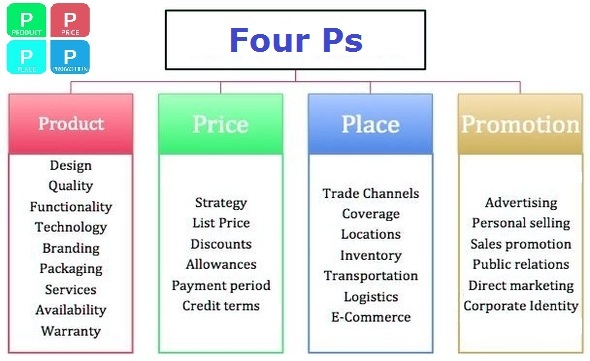 Growth Strategy Matrix – Growth Strategy Matrix Analysis – Growth Strategy Matrix Framework – Growth Strategy Matrix Business Methodology – Growth strategy model prescribes a type of strategy depending on whether the markets are existing or new and whether the product is existing or new. 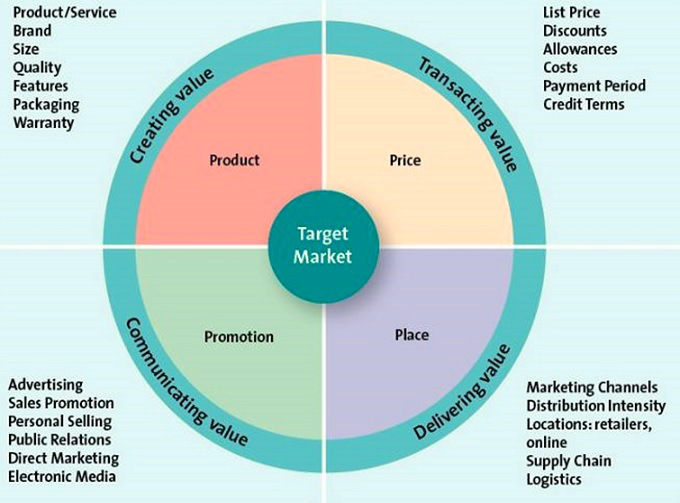 The four growth strategies are: market penetration, market development, product development and diversification. When market is fully penetrated, it is advised for businesses to either proceed with the market development for existing product or product development for existing market. Diversification is usually difficult to achieve. Below matrix identifies various growth strategies and gives examples of real businesses. Sales Strategy – Sales Strategy Analysis – Sales Strategy Framework – Sales Strategy Business Methodology – Sales Growth Strategy model helps a business to grow its revenues. There are a number of strategies that can be used to achieve sales growth; these include: increasing sales per customer, stealing customers from competition, expanding to new markets and developing new products. 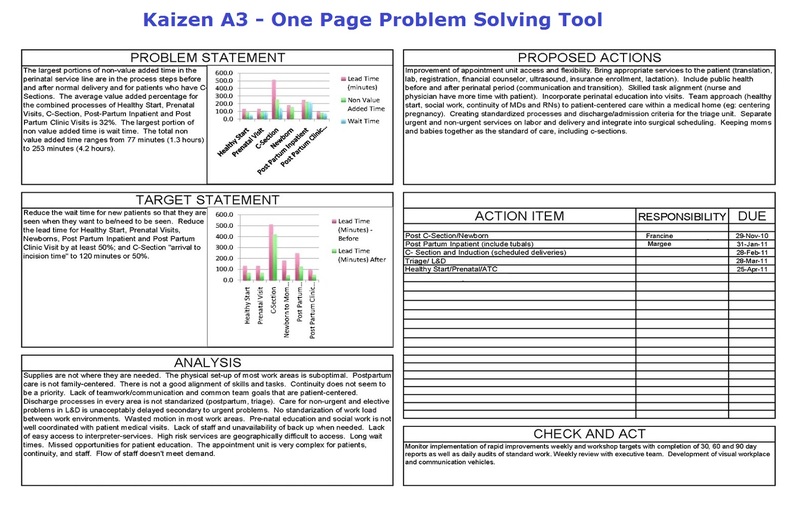 Each of the above strategies has its own implementation plan. For example for increasing sales per customer this includes offering bulk discounts and expanding loyalty programs. 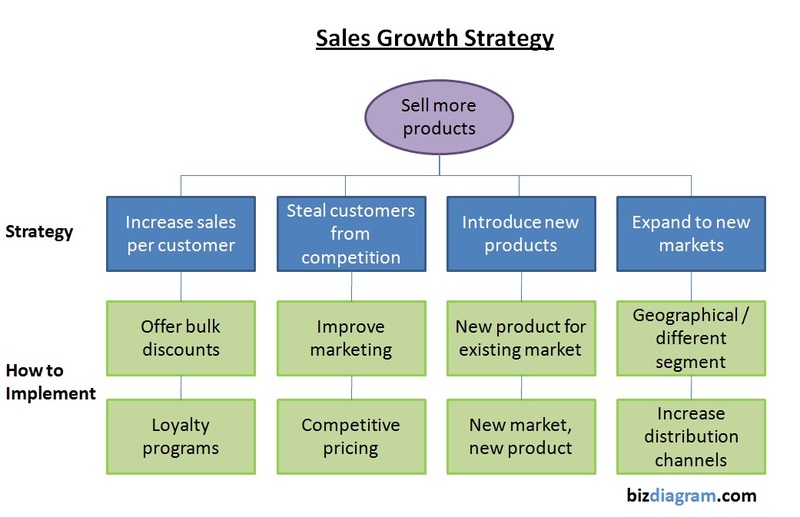 Below diagram outlines various sales growth strategies. 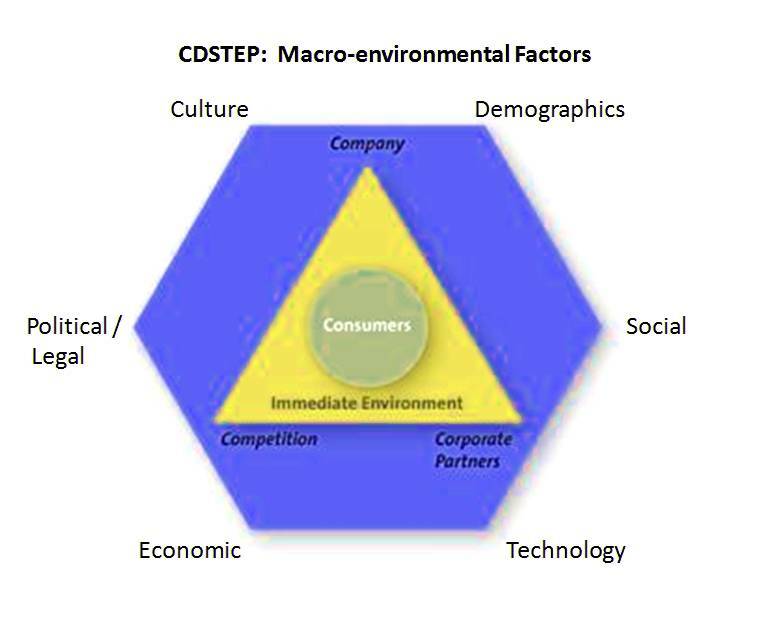 Sustainable Competitive Advantage – Sustainable Competitive Advantage Analysis – Sustainable Competitive Advantage Framework – Sustainable Competitive Advantage Business Methodology – Competitive Advantage is a favorable relevant position of a company in a market place above its competitors. This may include possession of a superior product, better supply chain, talented workforce, etc. 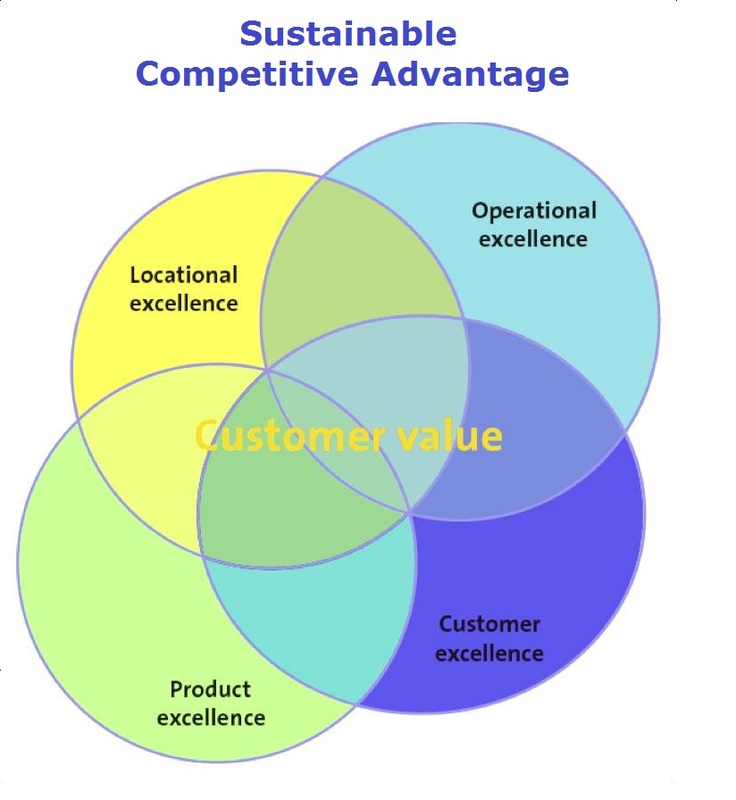 The sustainable competitive advantage is essentially a recurring or continuous favorable position in regards to competitors. Some argue that this is the holy grail of business, something everybody dreams of but no one is really able to achieve unless one is a monopoly in the market and is protected from other market participants. 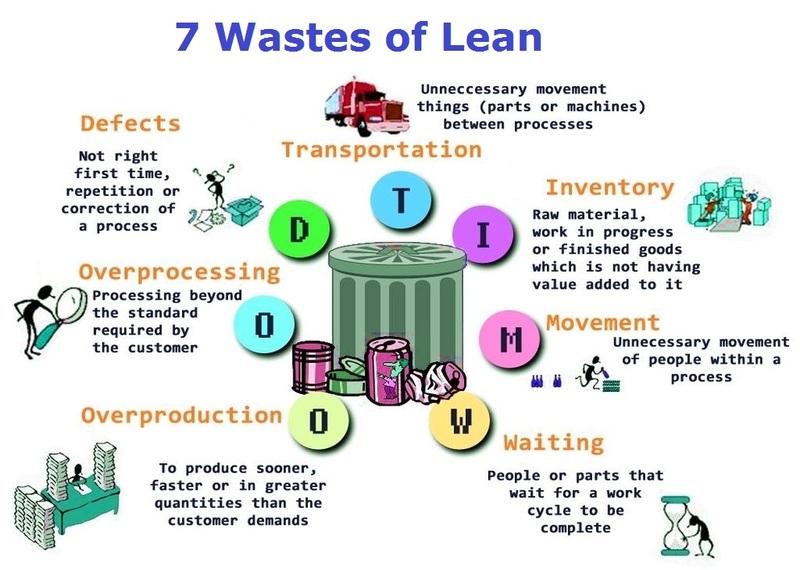 However, this does not mean one should give up trying and if location, operational, product and customer excellence are achieved, at least temporary, the customer value is created and the competitive advantage is achieved. Harvey Balls – Harvey Balls Analysis – Harvey Balls Framework – Harvey Balls Business Methodology – Harvey Balls is one of the most widely used visualization tools to indicate the maturity and/or level of business challenges base on a simple scoring method. Essentially the score is 1 to 5 with a full circle representing a 5 and an empty one representing 1. The Harvey balls can instantly tell you, which business processes require attention and, which are well-functional. This is an alternative to a heat map. 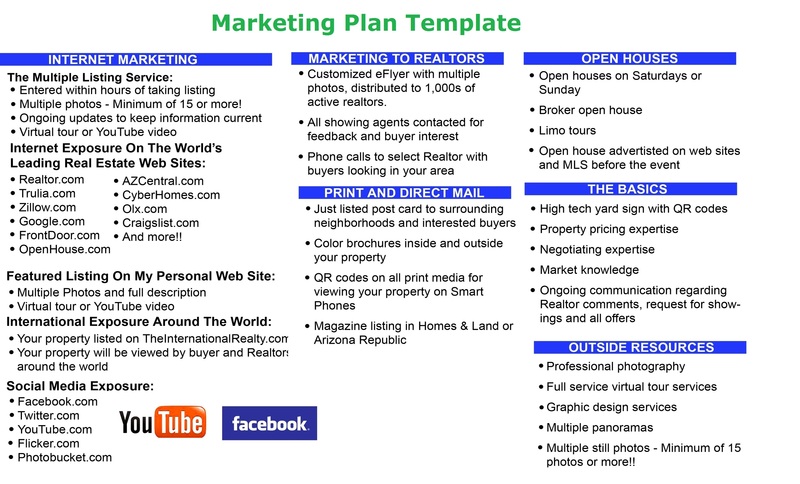 Below sample images are examples of how Harvey Balls are used in business presentations.